Dr Lang received his dental degree in London in 1989. His favourite cases include crown, bridge and root canal procedures. Apart from managing very complex cases, Dr Lang is gifted in easing the concerns of even the most anxious of patients. When he isn’t at the practice, Dr Lang enjoys spending as much free time as possible out sailing. Originally from Bombay, Dr Mahesh joined Halls Head Dental Centre in 2009. He has advanced training in orthodontics for general dentists, along with a master’s degree in prosthodontics. He says that his aim is for people to feel happier and be better informed about their dental health. Dr Mahesh has worked in Russia, India, UAE and Australia. When he isn’t at the practice, he’s spending time with his young son, swimming or reading. 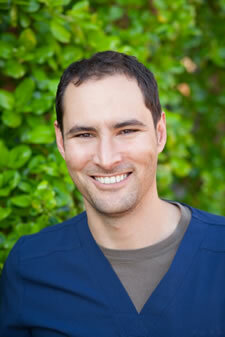 Dr Bezuidenhout received his dental degree in 2006, followed by a diploma in oral surgery in 2007. His area of special interest includes complex surgical cases like dental implants. When he isn’t performing oral surgeries, Dr Bezuidenhout spends as much time as possible with his family and friends. 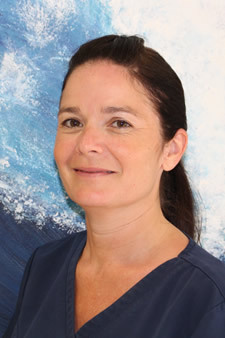 Dr Samuels Joined the Halls Head Dental Centre in 2017. 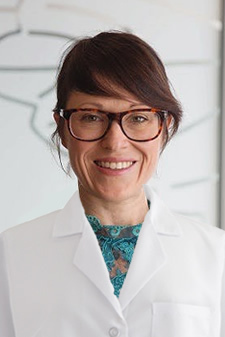 She is passionate about preventing oral disease through dental education with her goal being that all her patients achieve life-long oral health. In her free time Dr Samuels enjoys spending time with friends & family, trying to improve her novice snow skiing skills and reading a good (and sometimes very bad) book. Dr Barnbrock received a degree in Biomedical Sciences in 1998, and deicded to continue his education in dentistry shortly after, attending and graduating from Liverpool University. 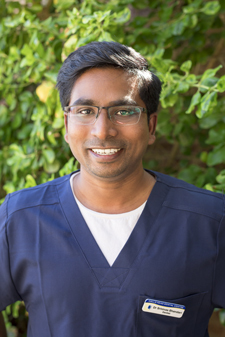 At Halls Head Dental Centre, he aims to provide patients with knowledgeable care through advanced techniques customised for every single person. He enjoys working with patients every day, and we’re certainly proud to have him as a member of our team. 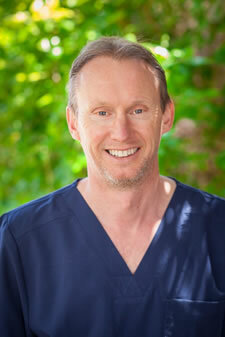 Dr Barnbrock enjoys spending time with his three children, two boys and one girl. You can also find him cheering on the Liverpool Football Club. A passionate traveller, he recently visited Japan and hopes to conquer India next. Dr Barnbrock also loves to listen to live music and read. Learn more about Dr. Bambrock when you visit us for your next appointment. We look forward to welcoming you to our practice. In 2016, Dr Belanger graduated from McGill University (Montreal (Qc) Canada) with her dental degree. Firmly committed to her patients, she is highly professional, caring and compassionate. You’ll never feel rushed at our dental office. Dr Belanger always takes the time to listen to patients and helps them feel comfortable and at ease! Srinivas graduated from Rajiv Gandhi University, India, in 2004. After graduating, he worked in both the public and private sectors in India and Australia before joining Halls Head Dental Centre in April 2017. He brings with him experience and knowledge in the field of dental surgery, and all aspects of general dentistry. 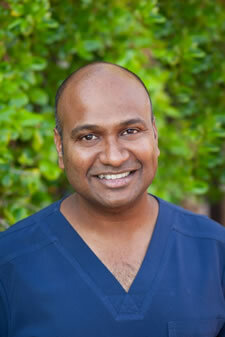 Srinivas is a gentle, caring dentist who goes the extra mile for his patients. In his free time he plays hockey, watches movies and loves swimming at the beach. 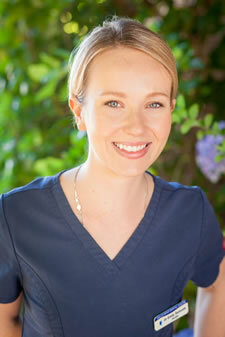 Our friendly and welcoming Mandurah dental practice is always here to help. Let us know what concerns or needs you may have, so that we can make your visit with us as comfortable as possible. Contact us today to schedule an appointment.